Unlike other areas of fat, a double chin cannot be hidden by clothing. It can be caused by lifestyle, age or genetics. 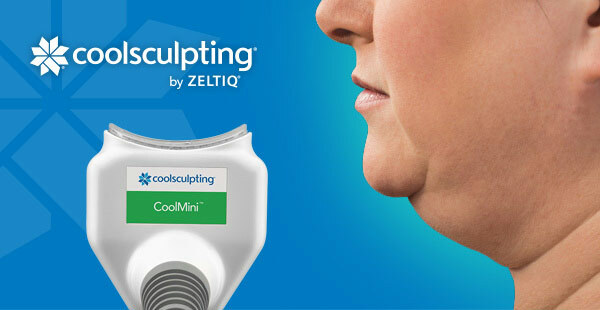 Now, the CoolMini™ applicator, created by Zeltiq® Aesthetics, Inc., the company that created the popular CoolSculpting® procedure, has been approved by the FDA to noninvasively treat smaller pockets of fat, including the double chin. Unlike other common procedures that eliminate the double chin, the CoolMini applicator doesn’t involve knives, suction hoses, needles or scars. It uses the same technique as CoolSculpting, a non-invasive, targeted cooling procedure that kills fat cells underneath the skin in the desired area, and freezes them until they are eliminated. Once they crystallize, these cells die and are naturally eliminated from the body through the lymphatic drainage system. The CoolMini applicator’s small size, shape and curvature allow it to comfortably fit in small areas such as the double chin. The procedure involves little to no downtime, and results can be achieved in as few as one to two office visits. Patients can even undergo the procedure during their lunch hour. While patients may see results as early as three weeks after the procedure, the most visible results can be seen one to three months following the procedure. If patients maintain a healthy diet and exercise habits, they should enjoy longtime results from the CoolMini applicator procedure. This safe and quick procedure, developed by Harvard scientists, doesn’t affect healthy skins cells. The required temperature to destroy fat cells is warmer than what would result in damage to skin, muscle and nerves. The CoolMini applicator doesn’t burn, shatter or extract any cells. 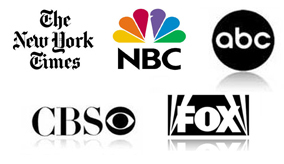 The CoolMini applicator procedure is available at an elite network of CoolSculpting Centers worldwide, including Boca Raton, Florida’s Steiger Facial Plastic Surgery, led by double board certified plastic surgeon Jacob D. Steiger, M.D. The CoolMini applicator procedure is not for everyone; therefore, it’s important for patients to consult with a qualified physician to determine if liposuction or surgery is a better option for them. Contact Dr. Steiger to learn if the CoolMini applicator is an option for you to eliminate a double chin. Is there any open appointments for me to discuss this procedure with Dr Steiger?